Have you ever dreamed to mega ramp cars on some crazy car driving skills on demolition derby game? 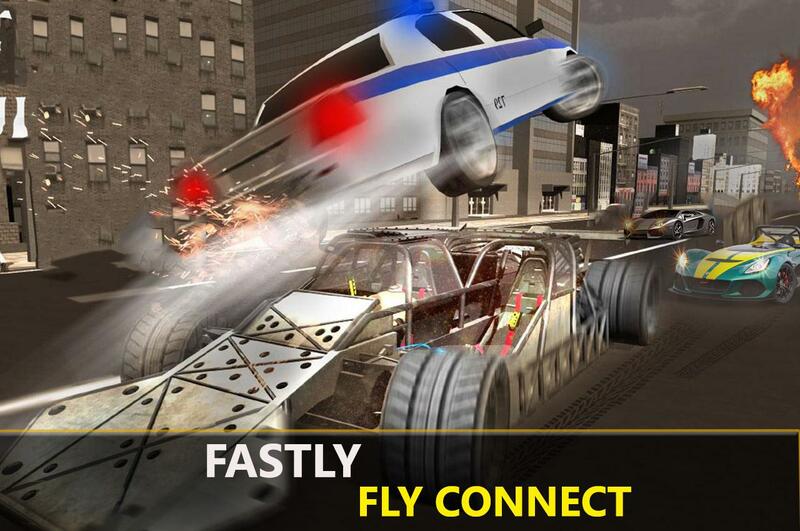 A crazy traffic mania, demolition derby or traffic racer driving 3D game is here for our android users. People who love ramp car will feel excitement and fun while playing this deadly smash field game. This ramp car derby ramp is totally different from normal car racing, bike racing, muscle car, extreme car or truck racing games. Just fasten your seat belt and accelerate the engine and get ready for car destruction. This car driving skills game has the most challenging stunt cars. 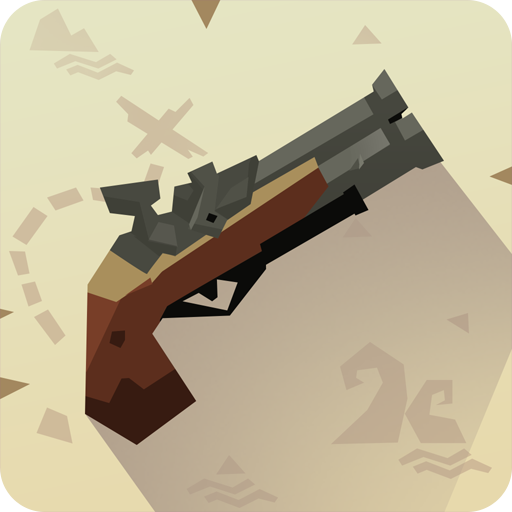 In extreme iron car flip 100 mega ramp cars in a row is very hard and challenging game. A street side road is here for stunt cars just drive in fast speed like 150 kmh for completing levels in this ramp car game. 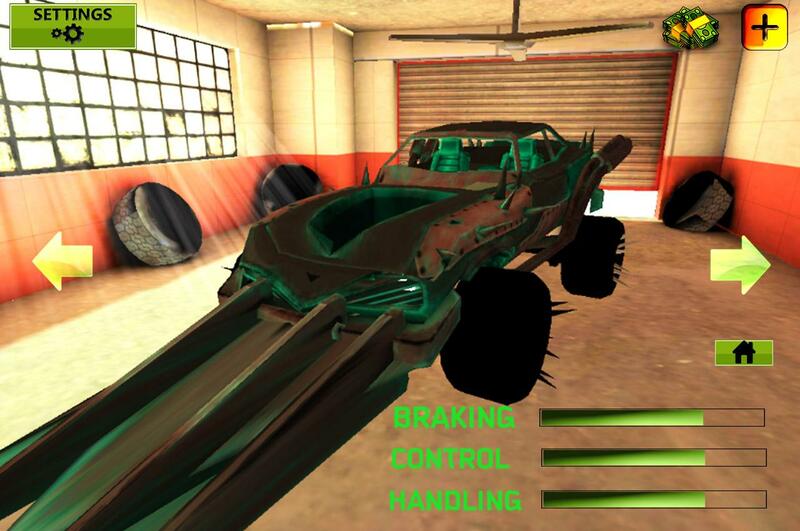 Enjoy the real demolition game race on the endless extreme demolition tracks in the muscle car. Perform the extreme car driving drifts and crazy acrobatic mid-air flips on the Destruction Derby and race like a real traffic racer. 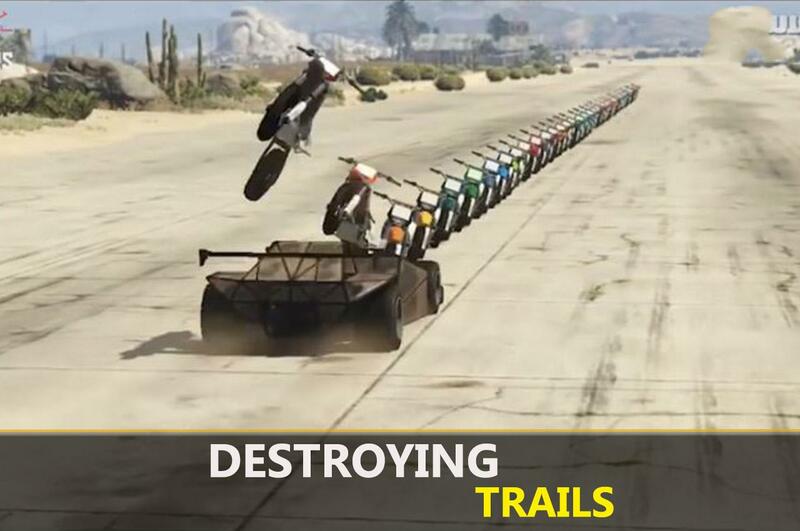 This car stunt game has different parts in which we have bike stunt Destruction Derby track highway in which you will have to race your ramp car and make real stunts on impossible tracks in the highway and smash all bikes with your ramp car on this demolition derby mega ramp car. Another part is in which you will have trucks stunt impossible track highway you have to smash all trucks with your iron car in this way you have to prove your derby ramp car destruction skills. If you like car destruction games or real stunt car traffic racer game on Derby Destruction Simulator 3D and wanted to become the world's most dangerous car crusher then now here is your chance to perform extreme car stunt challenge and become the best muscle car racer and derby ramp of the year. It’s your time to ride your mega ramp car and smash all bikes and trucks that comes in your way like a real extreme car rider. Playing this car stunt game and become a crazy driver stuntman demolition derby and drive a car through the obstacles and other automobiles. Derby Destruction Simulator car stunt in which drive fast like bullet and smash all bikes and trucks your way. Flying muscle car over the traffic racer and hurdles keep full focus on driving and controls of demolition derby. When you will use controls intelligently and focused in driving then will able to win this car stunt game. 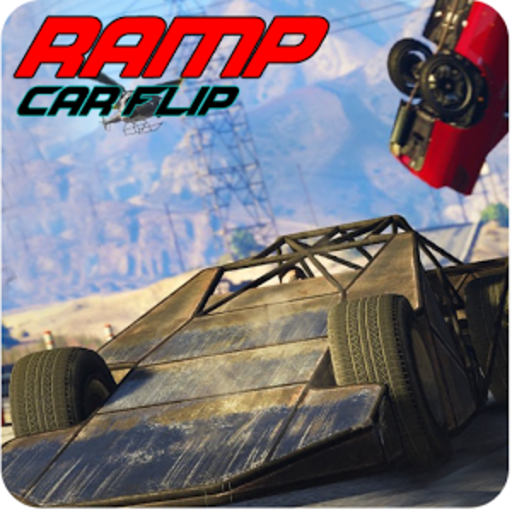 This ramp car flip vehicles game offers freestyle stunts that include mega ramp jumps, air stunt, skater stunts, stunt car, derby ramp and spectacular car tricks on impossible car destruction. The impossible racing game is a real challenge, so fasten your seat belt before taking off and win this car racing simulator and car stunt or car driving skills game. World’s longest traffic racer mega ramp has been set. Take your desert air stunt with nitro monster car. Run, smash car destruction all vehicles on your way to enjoy most thrilling and full of adventure driving. Let’s see your iron car can survive till to destroy last car in this death crashing field. Drive super-fast racing destructive car to burn the road with hot and fast racing wheels and the sound of monster extreme car when engine is at full control and feel the smell of smoke in this thrilling muscle cars auto derby ramp demolition game. 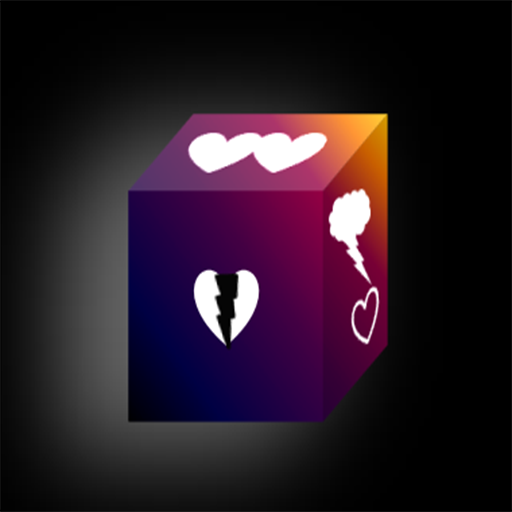 At the end of each successful level you will earn great reward. 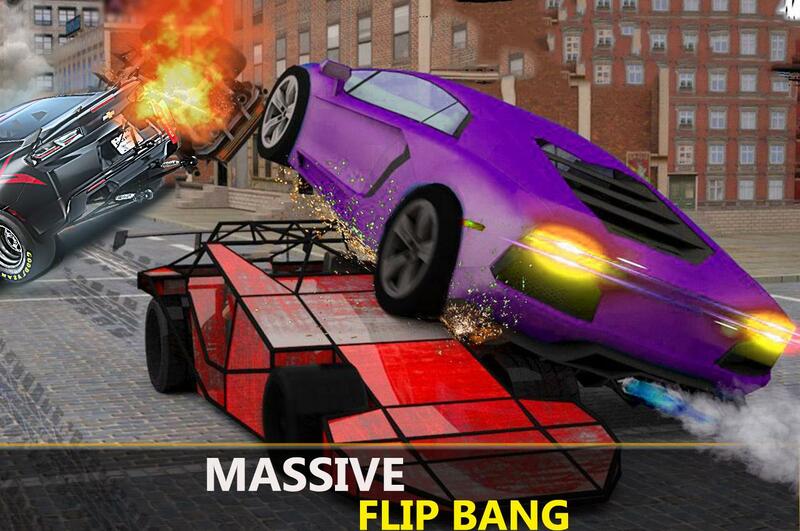 Play this adventurous game and be the stunt car master of The Ramp Car Flip: demolition Derby.